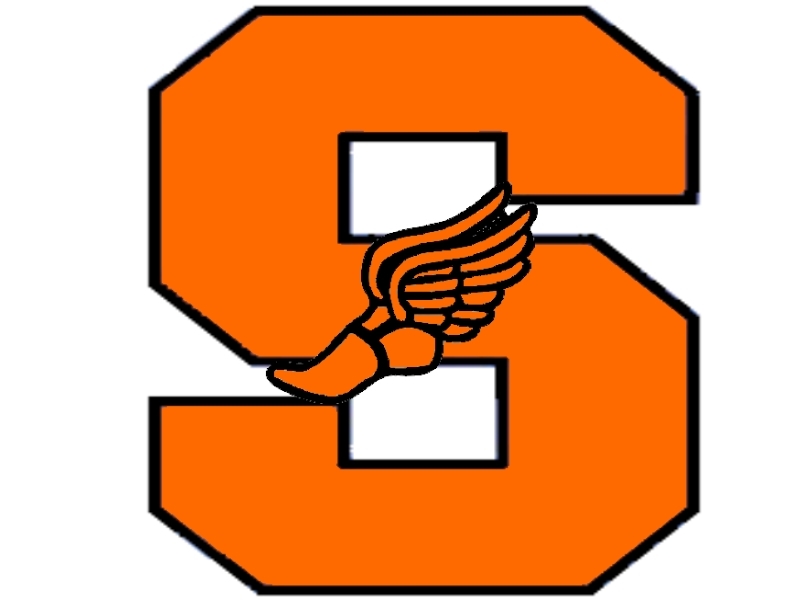 The Boys Track competed at the Mahoning Valley Athletic Conference Track & Field Championships last event at the Joe Lane Sports Complexe hosted by Mineral Ridge High Shcool. The Tigers took home second place scoring a combined 118 points. Garrett Walker was named the MVP for the third time this year. Garrett finished first and set league records in the 100, 200, and as a member of the 4 x 400, as well as a second finish as a member of the 4 x 200 for a total 24.5 points scored in the meet.